"The cream always rises to the Top" -So much more than a metaphor! All of our milk products come from happy, grass fed cows so why mess with their milk by homogenizing it? While there is debate about the health effects of homogenization, you can rely on the fact that Sky Top Milk is the closest you can get to raw. 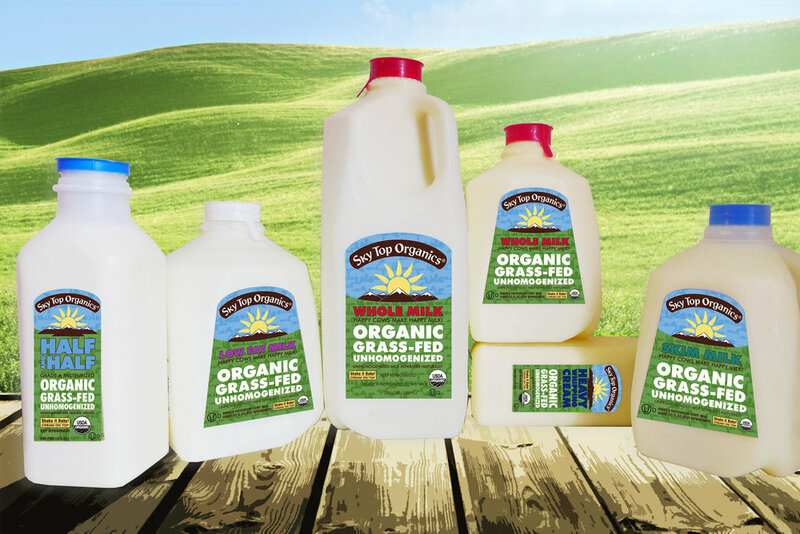 Our grass fed milk is never homogenized and only gently kettle pasteurized, as we believe this locks in more of the nutrients and great taste derived from the grass fed goodness. Don't be alarmed, just enjoy the cream first or shake it up -have it your way, but enjoy the creamy, rich taste. Currently, the following products are available, and stay tuned for exciting new ones coming soon! 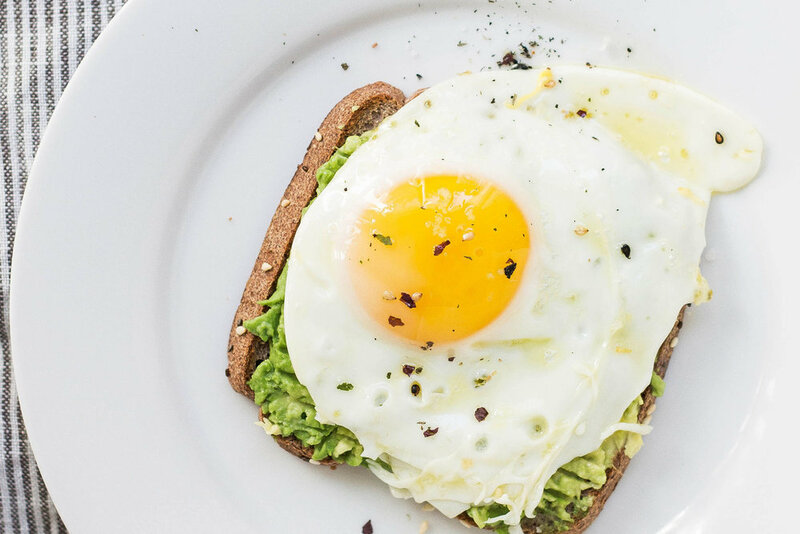 We truly believe we are what we eat, so we make sure you and your family enjoy only the best tasting artisan organic eggs. Our Hens are NON-GMO and have never been fed animal fats or hormones and only enjoy 100% grains, most of which are milled right on the farm. They are given a protected space to roam, roost and, nest, and raised with care in a natural and healthy environment. Our hens have a cage free way of living and are given access to outdoor air and sunlight, besides natural light in their barns whenever the weather forces them indoors. We believe our happy hens make SUPER EGGS!